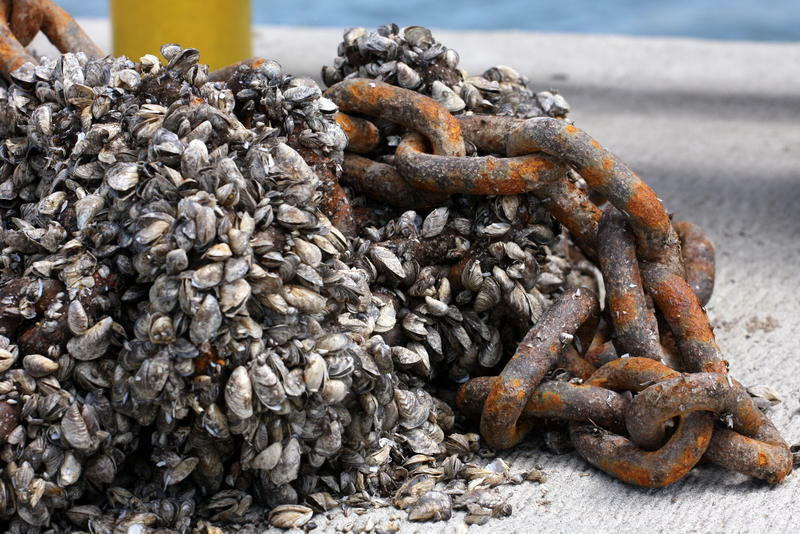 Zebra mussels are considered an invasive species on the Great Lakes. Environmentalists are praising the U.S. Senate for blocking a measure loosening shipping regulations on the Great Lakes – and making it easier for invasive species to foul those waters. In a key procedural vote on Wednesday, Senators voted against the Vessel Incidental Discharge Act, which would have weakened the regulation of ballast water. That water has an important role in stabilizing ships, but it also can carry invasive species like zebra mussels, which upset the food chain. Problems arise when water taken from one part of the world is discharged in the Great Lakes. “This is a victory for clean water, the Great Lakes and the communities which rely on them,” said Marc Smith, director of conservation partnerships for the National Wildlife Federation’s Great Lakes Regional Center, in a prepared statement. The bill aimed to end the EPA's power to regulate ballast water discharges under the Clean Water Act. It also would have prevented states from imposing tougher regulations. Shippers said they face a maze of state and federal regulations, and some streamlining is needed. 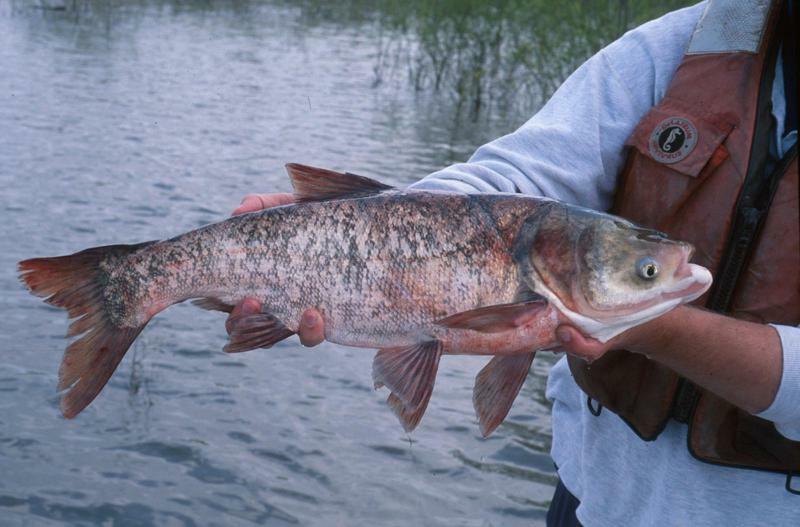 Many Senators from the Great Lakes region voted to block the measure. Among them was Sen. Chuck Schumer, a Democrat from New York. "I made it crystal clear to my colleagues in the Senate that any proposal that would harm the Great Lakes and St. Lawrence River is a non-starter," Schumer said in a prepared statement. "Our Great lakes are source of drinking water, tourism and source of pride for many Upstate communities and I would ferociously fight attempt to harm our environment or our water tourism industry." 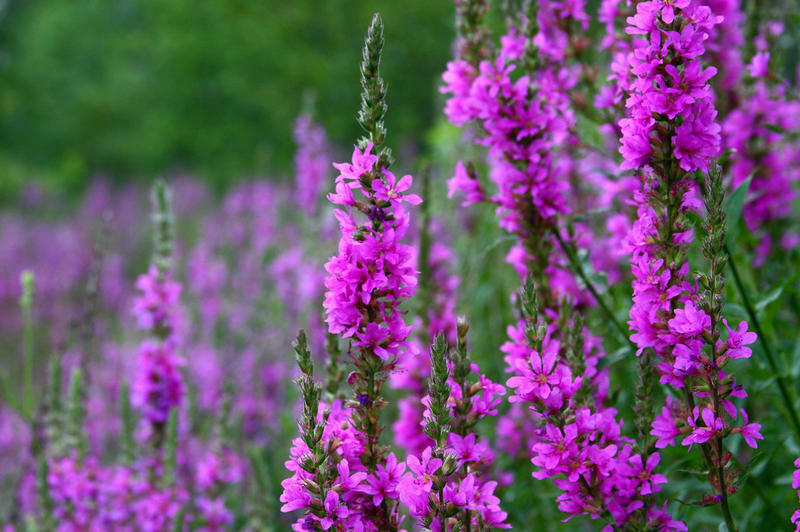 The state of Ohio has outlawed the selling and distribution of 38 invasive plant species in a bid to protect fragile native plant and animal populations. Today, we discuss the environmental threat these plants pose and how the Ohio Invasive Plants Council plans to halt their spread. Invasive Garlic Mustard: Love It Or Leave It? Garlic mustard is a forest plant with heart-like leaves and clusters of white flowers. It can grow up to about four feet tall and is often the first green plant you’ll see in the spring. 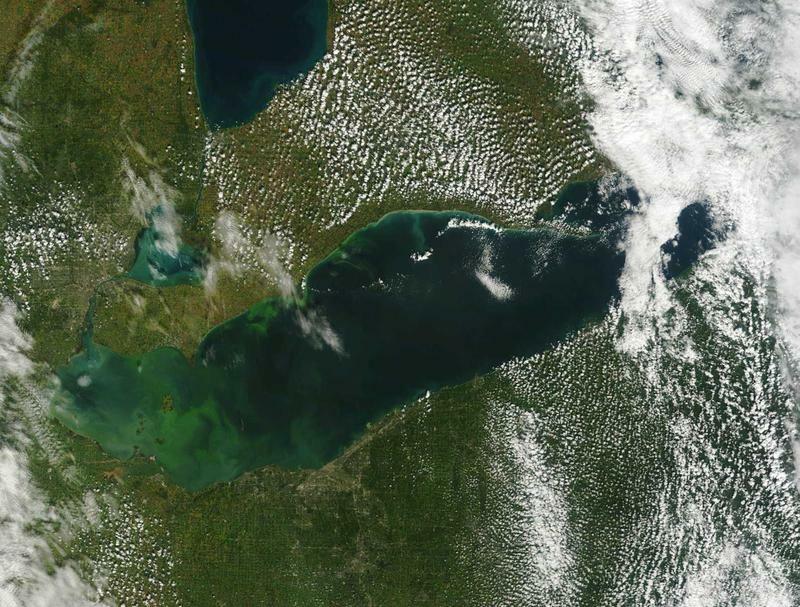 The Ohio Environmental Protection Agency has decided to include Western Lake Erie in a list of impaired waters, due to the harmful algae blooms that plague the region every year. 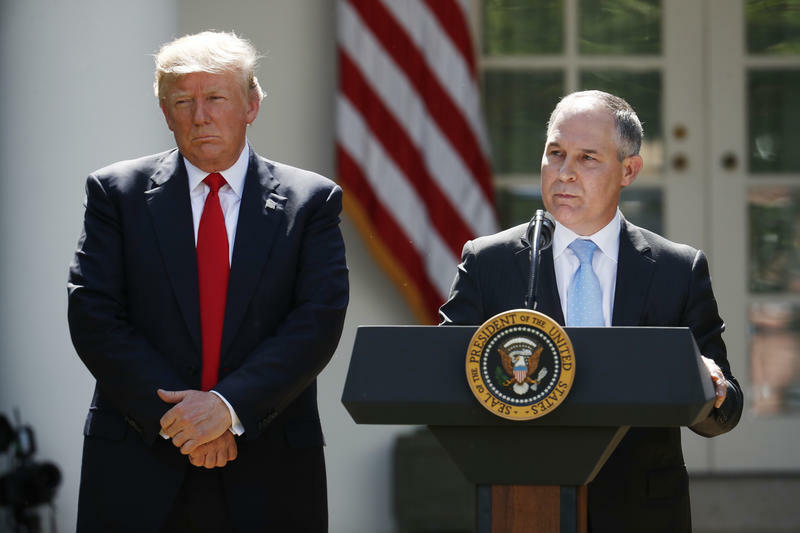 The agency’s move comes after years of calls from environmentalists and a federal lawsuit. With EPA Under Scrutiny, Will Great Lakes Get Forgotten? 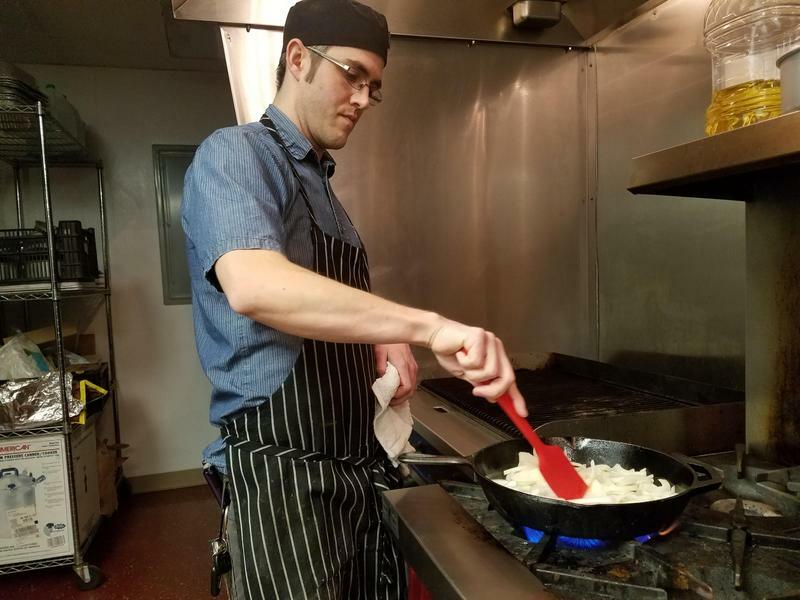 The federal government has played a huge role in reviving the Great Lakes, but some in the region wonder how strong that support is these days.